Kobelco Construction Machinery | Large Excavators | SK350Lc-10 High and Wide. It has generous ground clearance of 785mm. 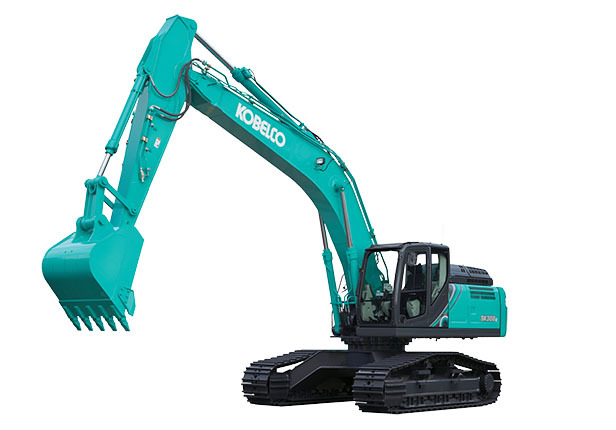 The extra crawler width ensures excellent stability and improved lifting capacity. Crawlers are designed for unbeatable durability taking in the harshest terrain.